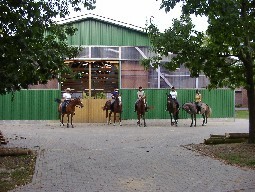 Besides accommodation for horses HOF HEISTERBUSCH offers training for horse and rider. We also provide professional advice on buying a horse. 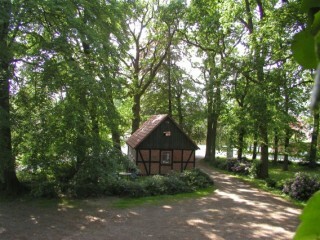 Amply, bright box stalls and - if desired - with paddock are available. 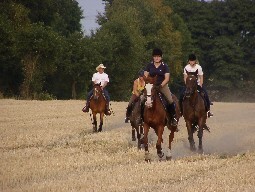 · Holiday cottage for 4 persons, especially appealing for horsemen, nature lovers and families with children.